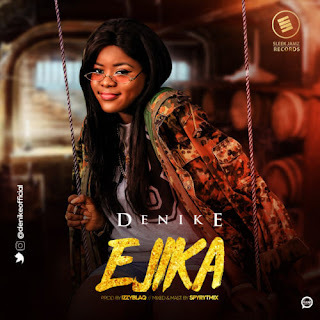 Denike makes a comeback with another mad single she tagged "Ejika" and its already making wave online. Adenike Adeshayo Adeleke better known by her stage name, Denike is a Nigerian singer and songwriter based in Lagos. She released her first single "Eyinju" in 2018 and now she is back with another drilling tune.